Looking for an awesome bachelorette party idea in MN or a girls night out? Have some clean fun and get dirty! If the guys can do it so can the ladies! 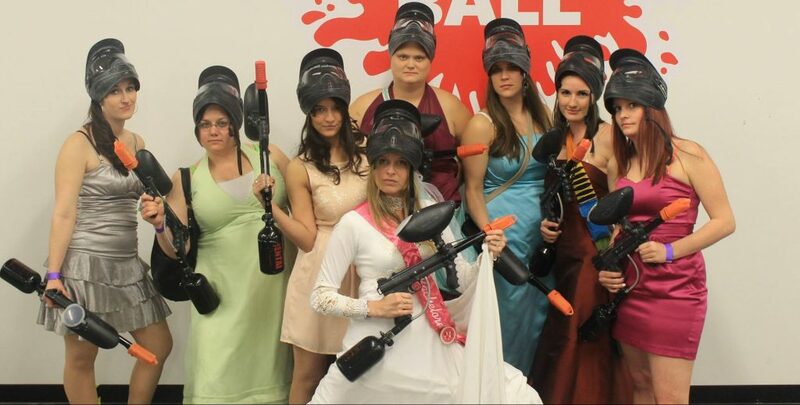 Splatball Indoor Paintball has the perfect venue for bachelorette parties. Conveniently located right out of downtown Minneapolis, we make it easy to plan a night out. 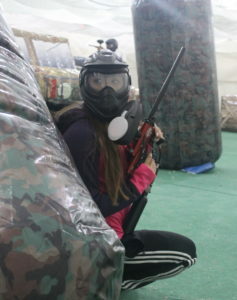 Low impact paintball is fast becoming the most requested bachelorette party ideas in MN. All groups will receive a table at time of booking as well as all of the gear you will need. Each player will receive a short safety orientation and a game rule presentation before play begins. Staff members will accompany players in the arena at all times to ensure fun and safety. Don’t let the weather or a long drive put a damper on the day like a basic bachelorette party. Get in as many activities in as you can on the special day. Save the traveling and added expenses for a different day. 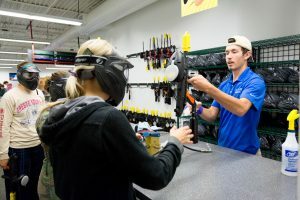 Play paintball right in the Twin Cities! Worried that paintballs hurt or will leave you with an unpleasant welt before the wedding? Good news! We specialize in true low impact paintball equipment that uses smaller, lighter, and more fragile paintballs. Which means the entire experience is safer and more fun for everyone! Our paintballs wash out but your memories will last a lifetime! 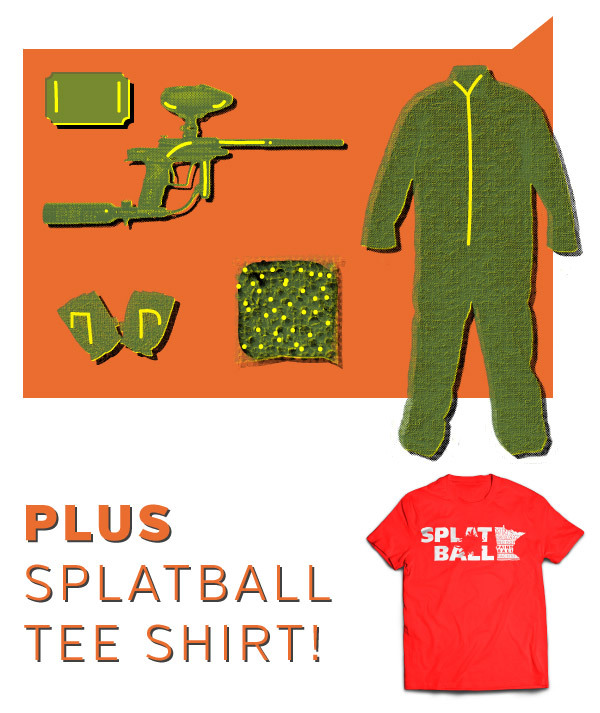 The smaller paintballs are non-toxic, stain-resistant and wash out of most clothing. 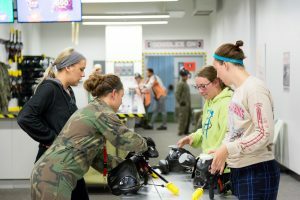 If you would like to upgrade your experience you can dress the part with camouflage coveralls, tactical vests, tactical gloves or simply bring a change of clothes! To take advantage of the special simply book a party online and don’t include the bachelor in your number of players. Example 6 Players total (bachelor included), type in 5 players when booking. Enter: Bachelorette Special in the comments section. Want to save more money? Prepay for the party and save more! We know how planning bachelor parties goes so if you don’t want to pick up the bill you can have everyone pay separately at the door or purchase certificates ahead of time (select payment option online). Limited availability. Have questions? Please call us at 612-378-0385!